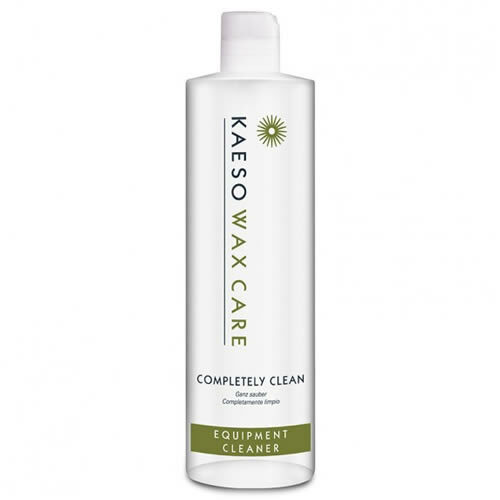 Effective multi-purpose cleaner for removing wax and spillages from Kaeso. 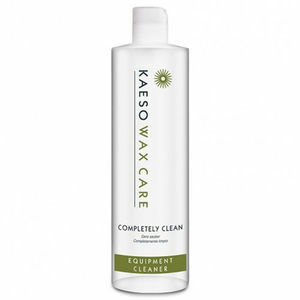 Kaeso Completely Clean Equipment Cleaner is a no-nonsense cleaner that does exactly what it says on the bottle! Keep your waxing equipment and work surfaces clean and clear with this great product. £6.60 (inc. VAT) Why no VAT? We're a trade wholesaler and quote our prices without VAT to help our VAT-registered customers understand the true cost of a purchase. A wonderful nourishing and moisturising post-waxing lotion containing Camphor, Cajaput Oil and healing Arnica for a soothing treatment.